25 Best Housewarming Gift Ideas Singapore | Buy Online & Save! Each home is different and with our ever changing household needs, coming up with the best housewarming gifts for men can be really challenging. A housewarming party is a traditional party held for the host to present their new home to their guests. Housewarming gifts are customary and most commonly consist of something suitable for the new house. Housewarming Gifts for friends who loves Cooking – gift ideas ranging from food and drink appliances, to the plates and dinnerware used to enjoy the food and drink with. Housewarming Gift Ideas for familes who are Clean & Tidy – a range of gifts to make cleaning the new house easy and stress-free, with the best in robot vacuum cleaners through to air cleaning systems. Housewarming Gifts for friends who loves Entertainment – gifts that can be used for the housewarming party entertainment and for future entertaining, including music systems and home brew kits. Housewarming Gifts for Practical individuals – a selection of general gifts that can be used around the house, including phones, DIY tools and fitness equipment. 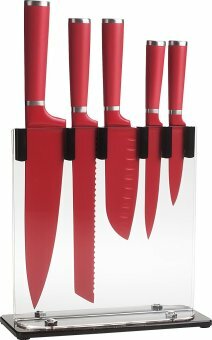 This knife block set contains the equipment necessary to turn an everyday cook into a professional chef. The stainless steel blades are high carbon and equipped with comfort-grip handles. 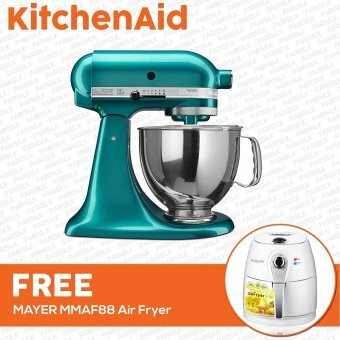 With over 20 different colours, you can perfectly match your friend’s kitchen with this 10 speed stand mixer, which whips ingredients together easily. Optional attachments can be fitted, from food grinders to pasta makers. 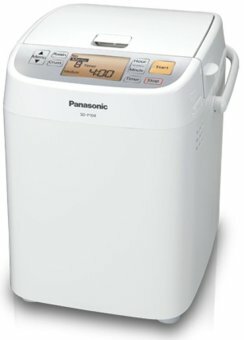 With 13 different simple bread menus, automatic ingredients and yeast dispenser, and baking in less than 2 hour, this panasonic breadmaker is the ideal gift for larger families. With coffee brewing taking a quick 25-30 seconds, this espresso maker with with a steam pipe, folding drip tray, light indicators, water level detection, and auto power-off is the perfect housewarming gift for your friends who loves coffee. Corelle dinnerware delivers a variety of styles that will make a statement in any kitchen. 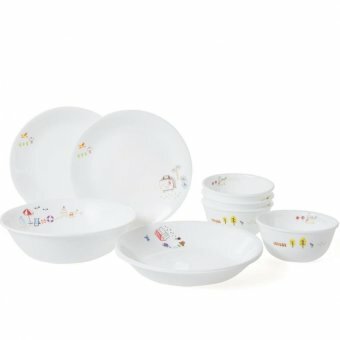 Corelle glass dinnerware is perfect for everyday dining and entertaining due to its resistance to breaking and chipping. With colourful speckled porcelain that is durable, stain resistant, non-stick and a breeze to clean, this set contains saucepans, a stockpot, a sauté pan, skillets, and a five piece measuring spoon set – a perfect housewarming gift idea for men who are getting a kitchen set up. 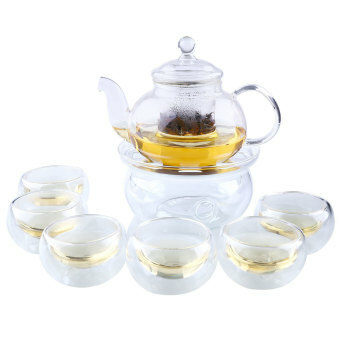 This modern tea set is made entirely of heat resistant glass, which is suitable for hot or cold tea and coffee. The set comes with a teapot, a removable filter, a pot warmer, and six double wall glass tea cups. 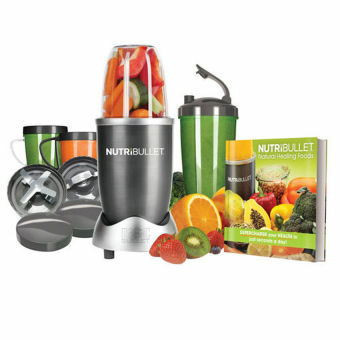 For families who love a glass of fresh juice first thing in the morning, the Nutri Bullet Blender Juicer would be the perfect housewarming gift for families who loves their juices fast and hassel-free! 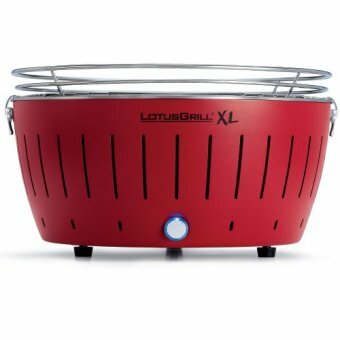 The LotusGrill is the latest and most portable Charcoal Grill for urban Singapore. Starting the grill is as easy as turning on the built in fan and igniting the gel. In addiion, the grill’s heat level can be easily adjust by a simple twist of a dial. This compact grill is an ideal housewarming gift idea for homes with patios or a small yard. 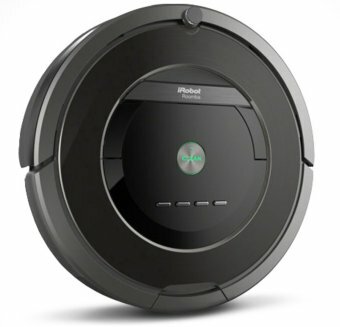 Featuring the revolutionary performance cleaning system and extractors, the iRobot Roomba is truely a smart housewarming gift for men proven to remove up to 50% more dirt, dust, hair, debris and allergens from all floor types, without lifting a finger. For more details, you may read a comprehensive review of the best robotic vacuums in the market today! The iRobot Braava 380t operates quietly with the function to sweep and mop hard surfaces, and is the ideal housewarming gift for men who has pets and needs to clear away pet hair regularly. 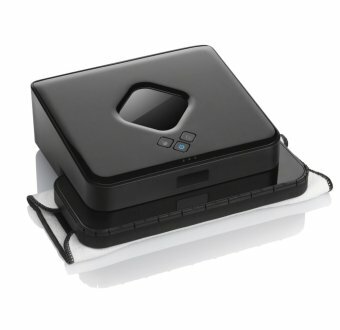 The iRobot Braava has also been designed to clean along walls and edges for a complete clean. At a touch of a button, Winbot automatically cleans windows efficiently with a squeegee and two cleaning pads. 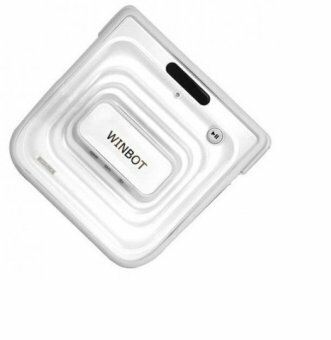 The Winbot will safely clean framed or frameless, high or hard to reach windows. This will be a winner at any house with windows! 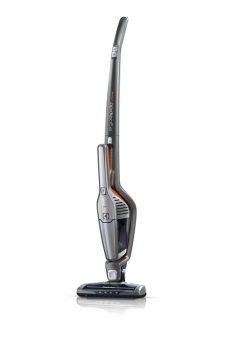 This BLACK DECKER cordless vacuum lightweight cordless dust buster asserts lithium technology, strong suction and long-lasting power. The dirt is easy to see with a transparent bag-less dirt bin, with a charge that lasts up to 18 hours. A lightweight vacuum with powerful suction and innovative brush design that cleans more on the preliminary clean than other vacuums. With multi-level filtration, an easy to empty dirt bin, and washable filter, the Electrolux upright vacuum is designed to make cleaning trouble-free. For a healthy household, 99.97% of allergens are captured with PuriPro filtration, including dust, pet hair, and pollen. The Novita Air Purifier PuriPro air cleaning system reduces pet odours, cooking and smoking, and is best suited for medium and small sized rooms. Connecting wirelessly through any Bluetooth enabled device, the Bose SoundLink ultra-compact speaker carries considerable sound, making it the ultimate housewarming gift for guys who love music on the go. With extremely the loud bell strikes, the Seiko Super Load Bell Alarm alarm is designed to get anyone out of bed in the morning. 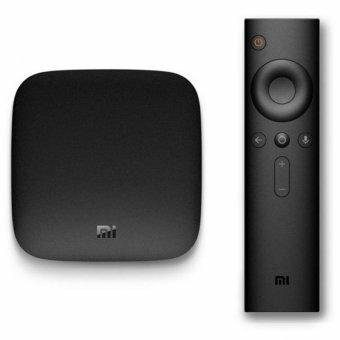 Xiaomi Mi TV Box will allow your host to access purchased movies, TV shows, Netflix, Vimeo, photos and music with YouTube and more from the comfort of their new home. This Stanley tools 18-piece homeowner’s tool kit is an ideal housewarming gifts for men who are really handy and loves carrying out basic DIY projects around the home. Stanley tools are made from quality steel to maximise project performance. Build strength, power and mobility from any door in your home. This provides everything your host needs to build strength and get fit with a healthy workout any time they want. 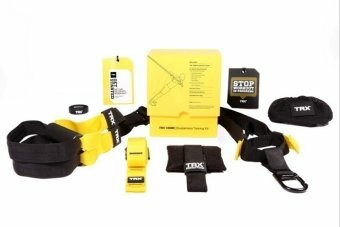 Read here for a easy read TRX Suspension trainers review. The compact D-Link wireless home network camera is designed to be viewed with mydlink iPhone or Android anywhere, any time. This pack comes with everything your host needs to add a surveillance camera to their new home. 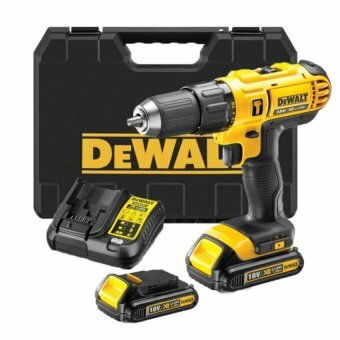 Ideal for drilling and fastening with a variety of household materials, such as wall, wood, metal, and plastic, the dewalt cordless drill is a great foundation for any DIY power-tool collection. 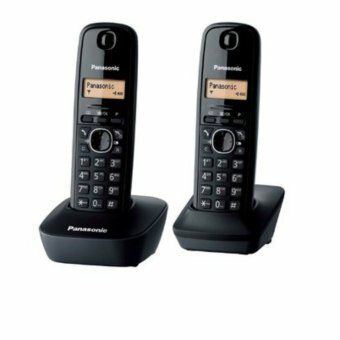 This phone set features two cordless handsets with DECT 6.0 Plus technology, which will ensure greater range, sound and signal quality. 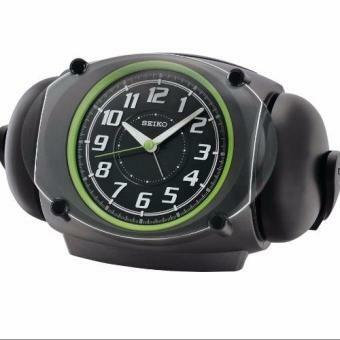 The intelligent eco-mode lowers power consumption and extends battery life. Hope that you have found this housewarming gifts for men guide useful and hopefully also found the perfect gift that you are looking for. For additional savings, find also exclusive lazada promotion code on KiasuPromos to enjoy additional discount on your gift purchases. Greatly appreciate if you can show us some love by sharing this article if you found it useful 🙂 Thanks for the love!